It is with great sadness and regret that we must announce to our members the untimely passing of a cherished Phoenix member, Graham Pasley. Graham was a loyal member of Phoenix Cricket Club for almost 30 years and in his time he played a major role in the development of the club. 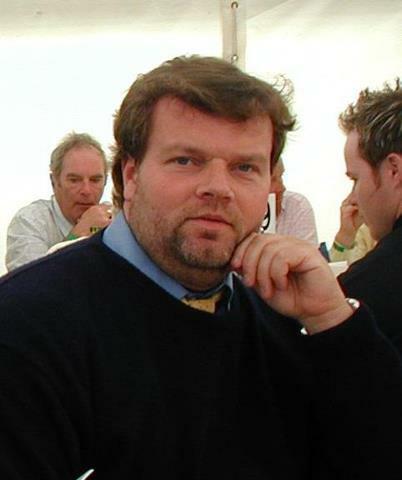 Graham captained various successful sides throughout his time at Phoenix as well as working hard off the field in many executive committee roles. Most recently he was our representative on the LCU and we, along with the wider Leinster cricketing family will miss him greatly. 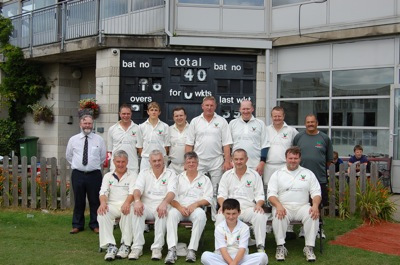 Graham was a canny bowler who enjoyed great success in his time at the club and was winning trophies as recently as 2010 and 2011 as the 4th XI posted back-to-back Intermediate Cup wins. Graham was held in the highest regard by all those who met him for his qualities both on and off the field. He will be sorely missed by all those who knew him. A loving husband to Aifric, and father to Ella, Ben and Oscar our thoughts, prayers and deepest sympathies are with his family at this time. The funeral service takes place on Wednesday at 11.15am in Leeson Park Church with the burial afterwards in Mount Venus Cemetery, Rockbrook, Rathfarnham.